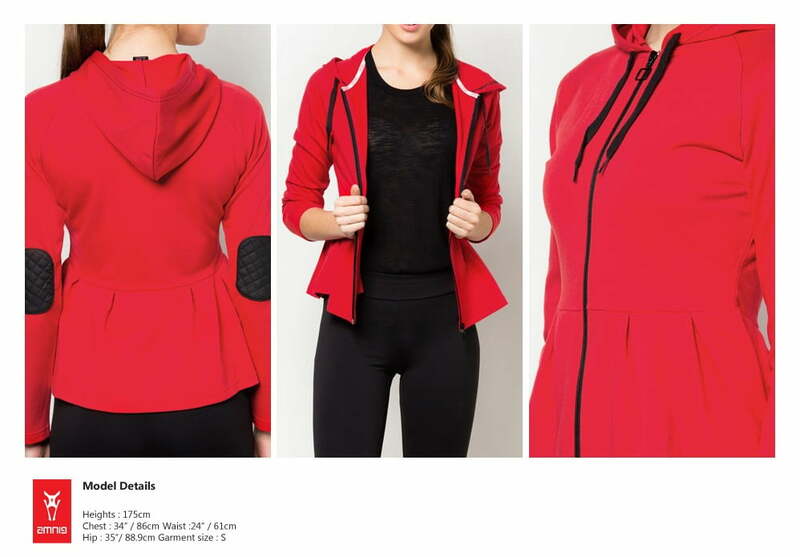 Are you tired with the same old style, or are you looking for a nice fitness outfit to reward yourself but you’re on a tight budget? Ever heard of AMNIG before? It’s a local brand synonymous to sports, performance, casual, and lifestyle clothing and accessories. The brand itself has a wide range of sportswear, accessories, and gears which you might catch your attention as most of the items are inspired by stylish street garments at uncompromising quality! Why AMNIG? The best thing about AMNIG is you might never have trouble to find a nice sportswear especially when you’re wearing tudung. 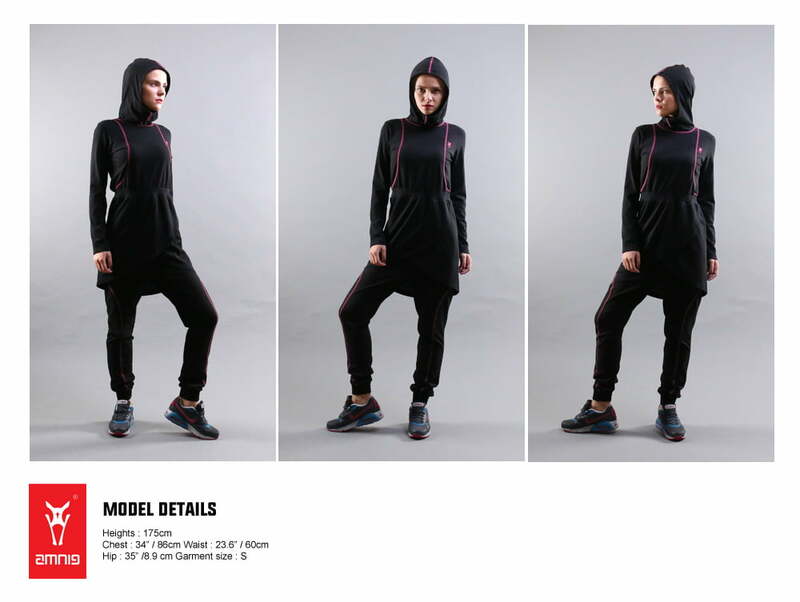 AMNIG now offers a range of sportswear for Muslimah so you can always kee your healthy lifestyle with comfy outfits! 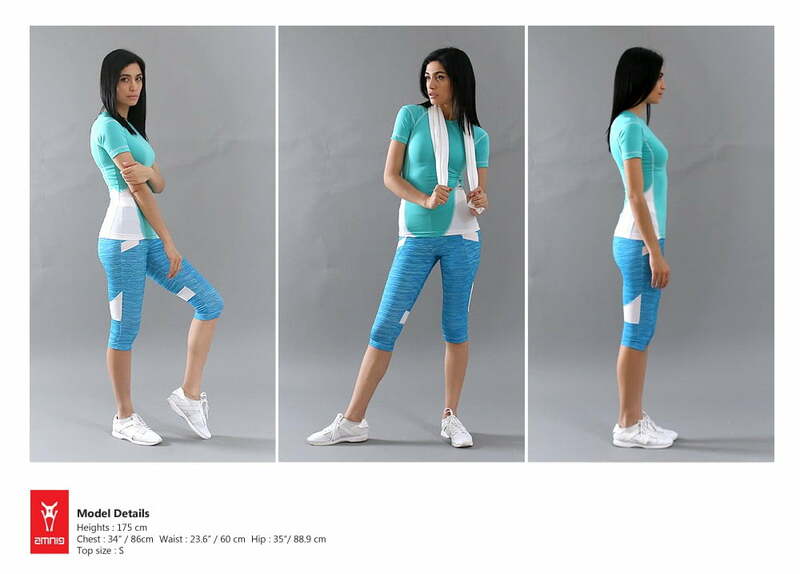 Most of the sportswear available on their online store can suit for all kinds of sports such as Zumba, Crossfit, and Running. Benefits. At AMNIG, you will get MYR 10 when you register as a new member. Registration is free. If you’re not sure about the quality. AMNIG offers return policy which is valid for 14 days as long as you keep the tag attached. Payment Methods. Payment can be made using PayPal, or iPay88 Payment Gateway which supports local banks such as Maybank2U, CIMB Clicks, Alliance Bank, Ambak, Hong Leong Bank, and RHB. Local Delivery. Free local delivery for orders above MYR 50, and a flat rate of MYR 8 for orders below MYR 50. All orders are delivered via Citylink Express which you can expect it to arrive at your doorstep within 3-4 working days. International Delivery. AMNIG also offers free international delivery to Thailand, and Indonesia for orders above MYR 500. A flat rate of MYR 30 is charged upon all orders below MYR 500 to Thailand and Indonesia! AMNIG does not limit delivery to a few countries only. They do deliver anywhere in the world via TNT which should be able to reach the customers within 7-10 working days. Site User-Friendliness. The site is user-friendly as it has faster loading frontpage. The site is very straight-forward, and it also has a graphical link for those who are newbie to online shopping. Customer hotline is also provided for customers to contact with the helpdesk regarding their orders. Currency converter, and language translator (you can expect the limitations of having Google Translate to do the translations) are also provided on top of the site. Every products are arranged into suitable categories, making it simple and ‘no-messy-messy’. Easy to navigate. Last but not least, they also have social pages for your to stay connected with them. All the basic things are met. Be sure to check AMNIG online store for more of their sportswear. They also have a wide selection of sportswear for men, too!